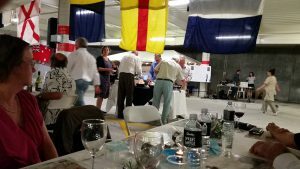 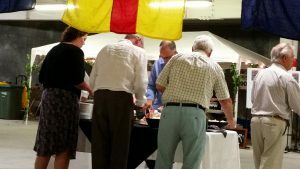 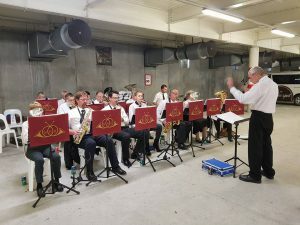 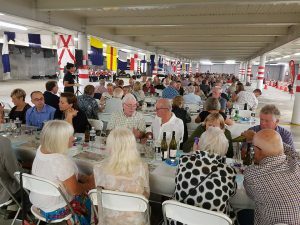 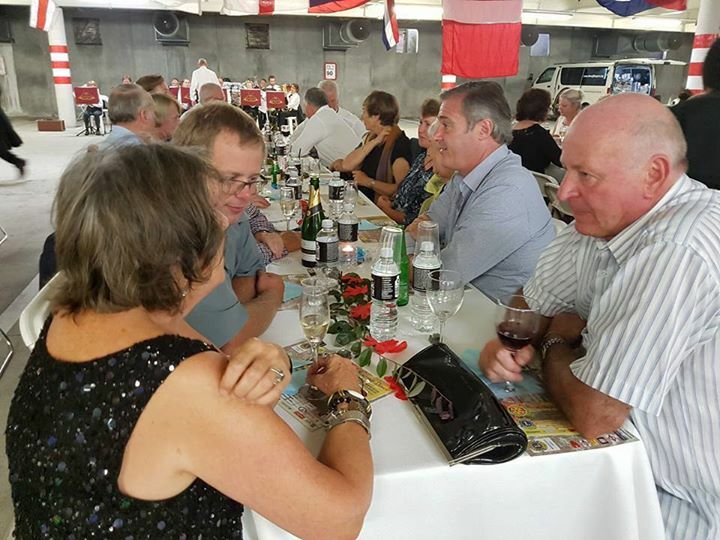 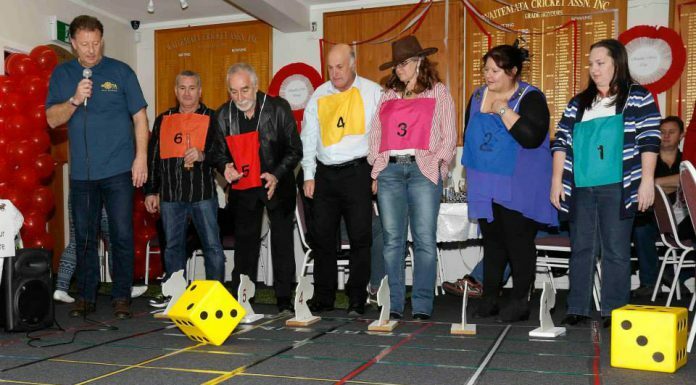 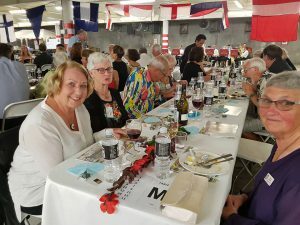 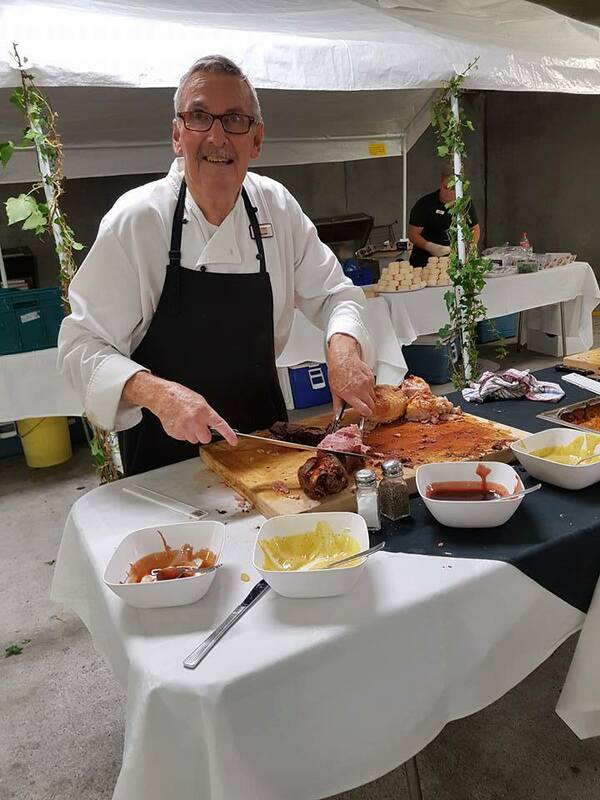 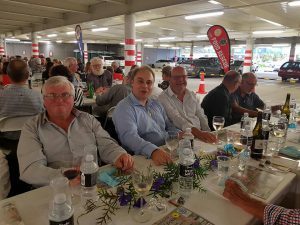 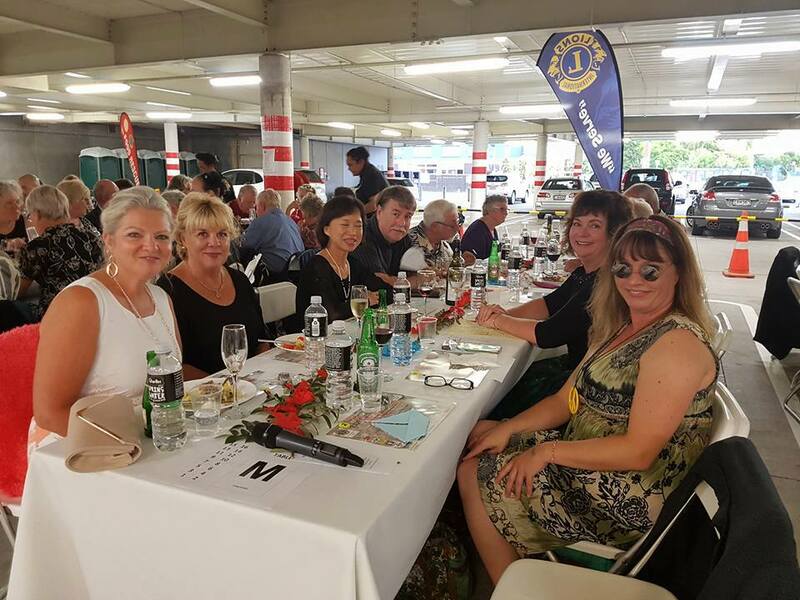 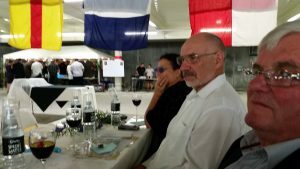 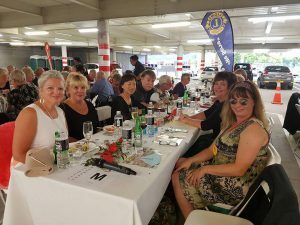 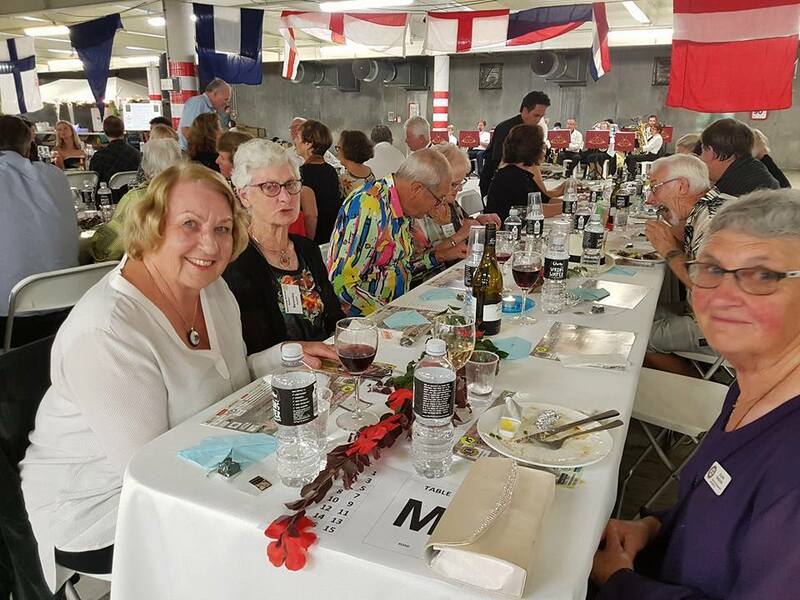 Henderson’s satellite club Mahurangi Sunrise has hit the ground running with what they’re describing as “The Biggest Dinner since the Puhoi Tunnel Dinner” which was held on Saturday 11th March 2017. 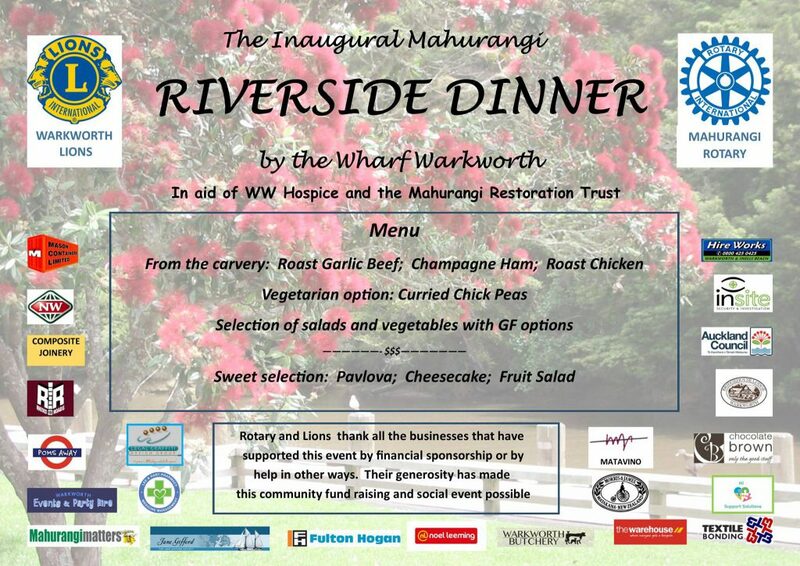 What was planned as a Riverside Dinner by the Mahurangi River wasn’t quite the dinner that we planned. 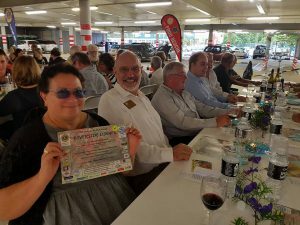 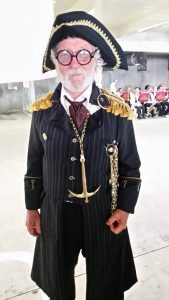 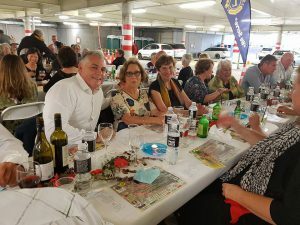 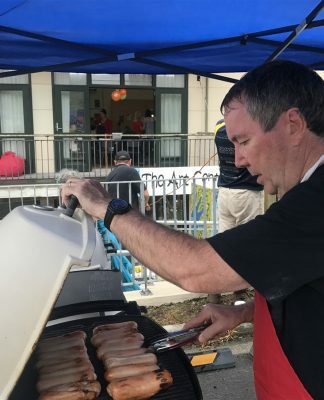 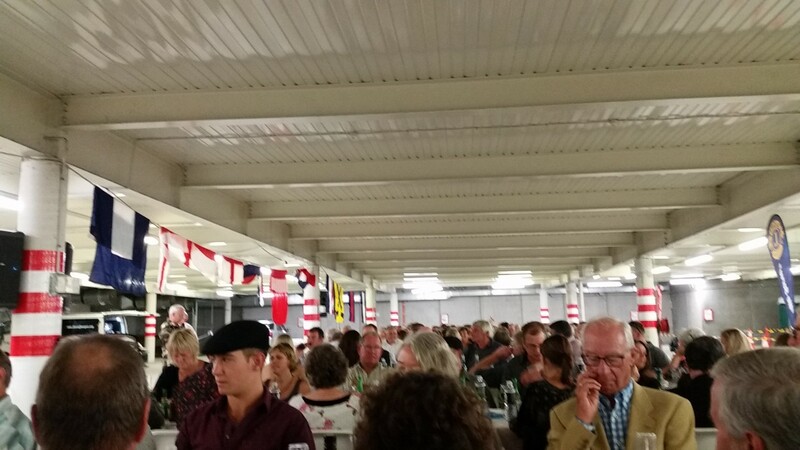 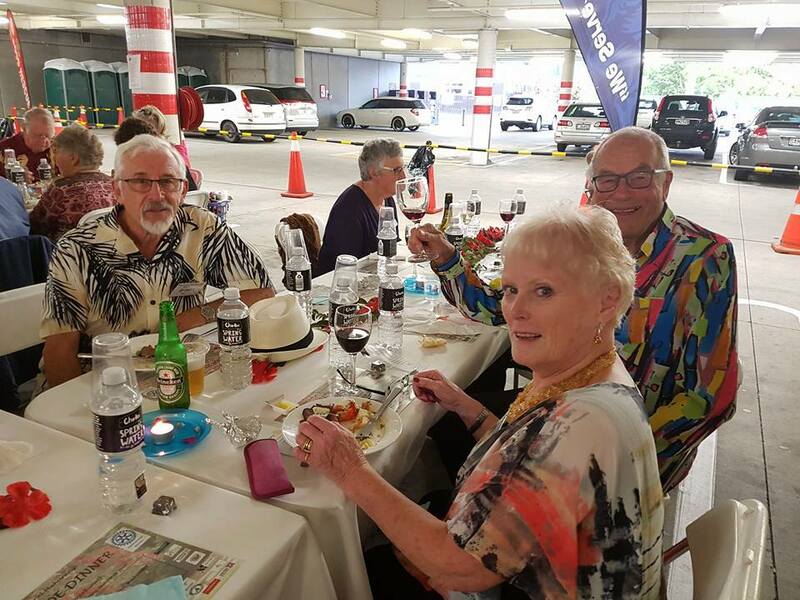 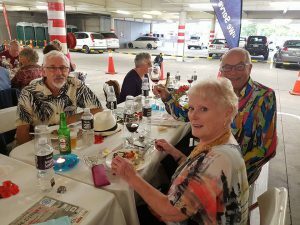 The weather made sure of that: but relocation of the dinner to New World undercover car park didn’t stop over 200 people enjoying a great evening.This event organised jointly with Warkworth Lions raised nearly $20,000 for our nominated local causes.Thank you to all our sponsors and supporters who made this a memorable occasion. Will we be doing it again? You bet! 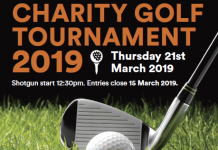 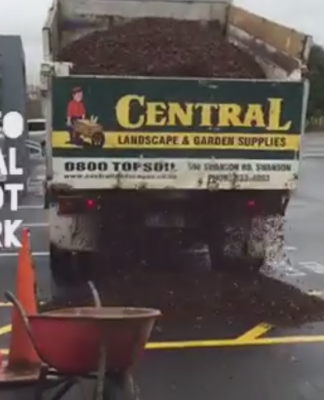 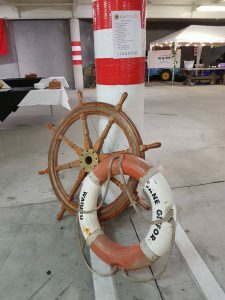 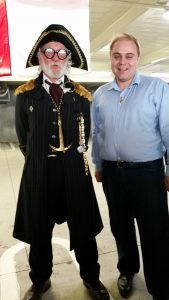 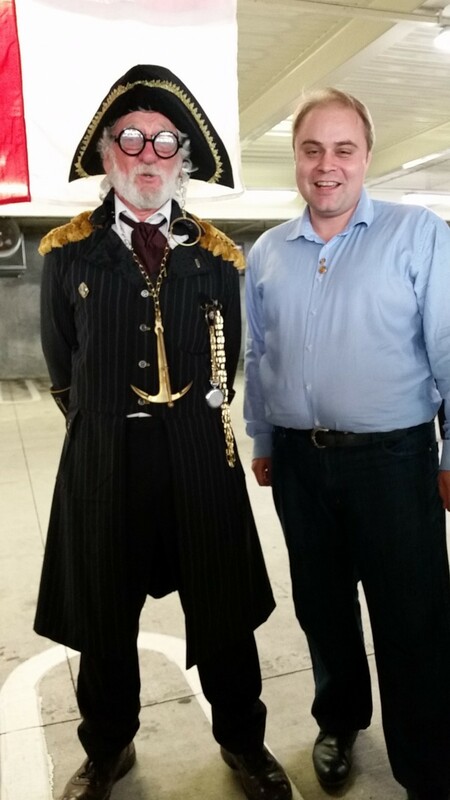 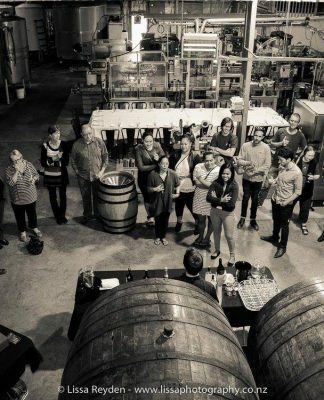 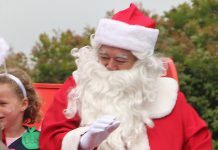 The funds raised were for the Warkworth Wellsford Hospice and Mahurangi River Restoration Trust.